B2B Meetings (Business to business meetings) connect technology buyers, innovation scouts and government procurement specialists with innovative BC-based technology solution providers. 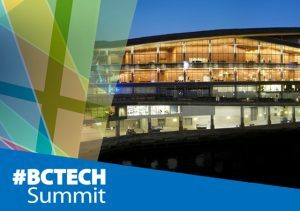 The B2B Meetings are scheduled to occur over the two days of the #BCTECH Summit. A selection committee of industry professionals will review all applicants and match BC SMEs and their tech solutions based on the identified needs of the tech buyer or scout. Matches are not guaranteed. Expand your customer base, explore channel partnership opportunities, access global markets and meet influencers who can help accelerate the growth of your business. Access government procurement specialists with substantial buying power. Applications are open for BC tech SMEs at any stage of growth. 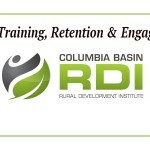 Interested in being part of the B2B Meetings? We can match your tech solution to the appropriate buyer. Buyers already on board include organizations like IBM, Climate Action Secretariat, FortisBC, Ministry of Agriculture and more. 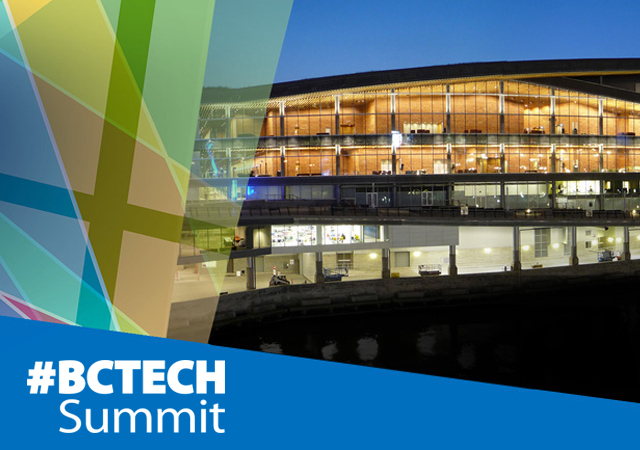 Check out the list of tech buyers and their business needs that will be at the #BCTECH Summit. We can match your tech solution to the appropriate buyer. Click HERE to let the match-making begin!